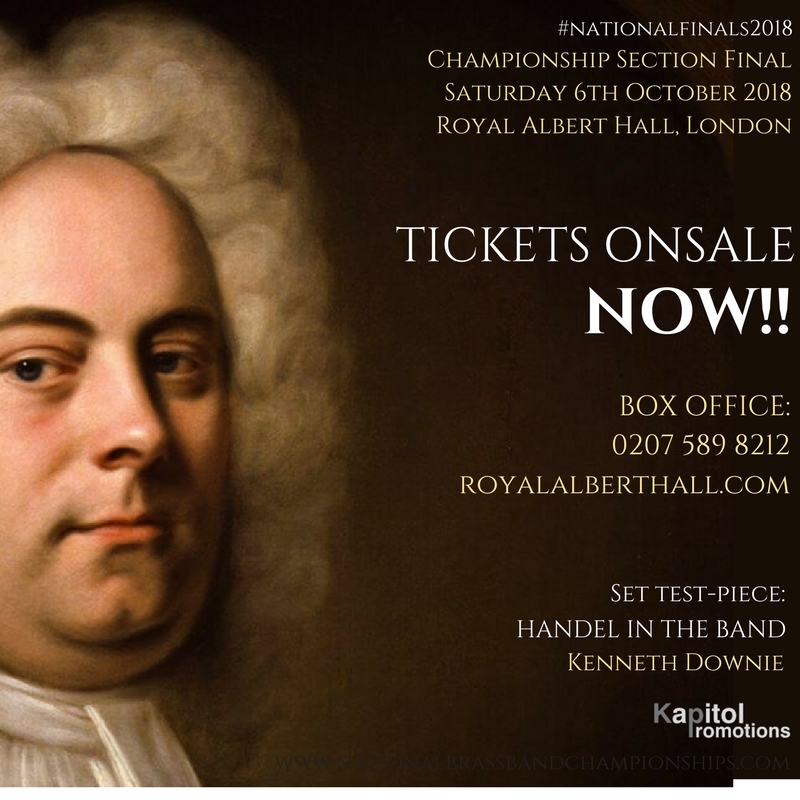 RAH 2018 Tickets Onsale Tomorrow! General sale of tickets for the hotly-anticipated "Championship Section Final" of the National Brass Band Championships of Great Britain 2018 go onsale tomorrow! Make sure you book now to avoid disappointment.